These days, more and more Americans and Canadians are planning to spend their retirement in Mexico. A few major reasons why Americans and Canadians are choosing Mexico as their retirement destination include the amazing weather and a lifestyle that is relaxed and laid back, which sometimes isn’t as easy to find in their own native countries. Another major factor is the healthcare is high quality and affordably priced, which is especially hard to come by in the United States and in Canada. If you are wanting to retire where the cost of living is affordable so you can truly enjoy your retirement, then Mexico is a great choice. Can you see yourself as an expat in Mexico? To enjoy a retirement that is stress-free, you should start planning ahead now. We have provided several reasons why you may want to consider becoming an expat in Mexico. Vacation Time Year-round: There are many exciting reasons why foreigners choose to become an expat in Mexico and enjoy their retirement. Mexico is known for its beautiful and breathtaking beaches, excellent weather, and affordable living. Mexico isn’t too far away from other countries, which means friends and family members can come and visit you often. Traveling to Mexico from the majority of cities in the US or Canada is usually quite affordable and finding flight deals can be done. If your friends and family members plan on a visit, then they can take advantage of buying in advance for added deals. Many people that actually become an expat in Mexico feel as if they are dreaming as they lay on the beach drinking a cold, delicious cocktail. You will be able to watch spectacular sunsets every day and make the little moments count. Cost of Living is Affordable: To have a wonderful retirement life in Mexico it would cost approximately $2,175USD a month for a couple to retire according to www.internationalliving.com a retirement website. This amount is an estimate and essentially would cover rent, utilities, food, healthcare, and entertainment. A gardener and housekeeper allowance is also included with that estimate. 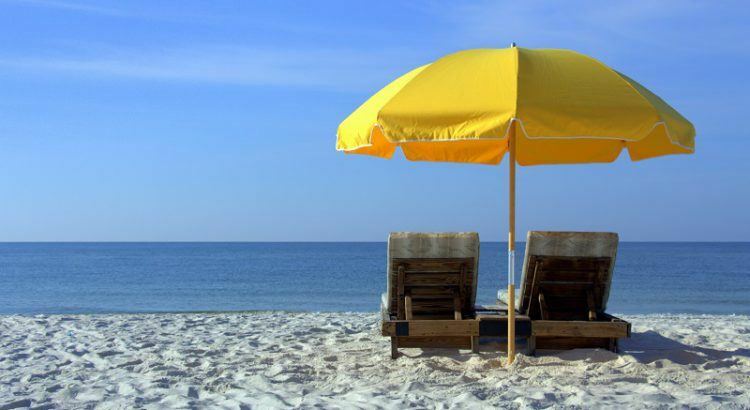 In 2017, the Social Security Administration retired Americans averaged approximately $1,369USD for their retirement income, so if you retire in and become an expat in Mexico, then this amount of income would allow couples to retire comfortably. As the healthcare crisis in the United States continues to occur, Mexico becomes an even more attractive option. Health Care: A top benefit for a Mexico expat is having the access to the best doctors and hospitals at a fraction of the cost you would pay in other countries. If you need to see a doctor for a regular doctor visit in Mexico, then you can expect to pay $500 to $700 pesos, which is approximately $30 to $40 dollars, because the peso is currently at a low. If you need to pay for a prescription you will not be charged a lot of money. This is a major difference as prices for the same type of medicines in the United States or Canada would be significantly more. Delicious Food and Rich Culture: There is much more about Mexico than the healthcare and housing savings. The delicious food and interesting, rich culture can’t be found anywhere in the world. The local residents are very welcoming and warm to expats in Mexico. The street vendors provide delicious food options at excellent prices, and if you love shopping, then you will be happy as there are many shopping options available. Mexico expats will have the options to splurge on fancy restaurants or affordable restaurants as all of the food choices are delicious. An expat in Mexico can enjoy a special outing and have many options for bars, clubs, and restaurants. 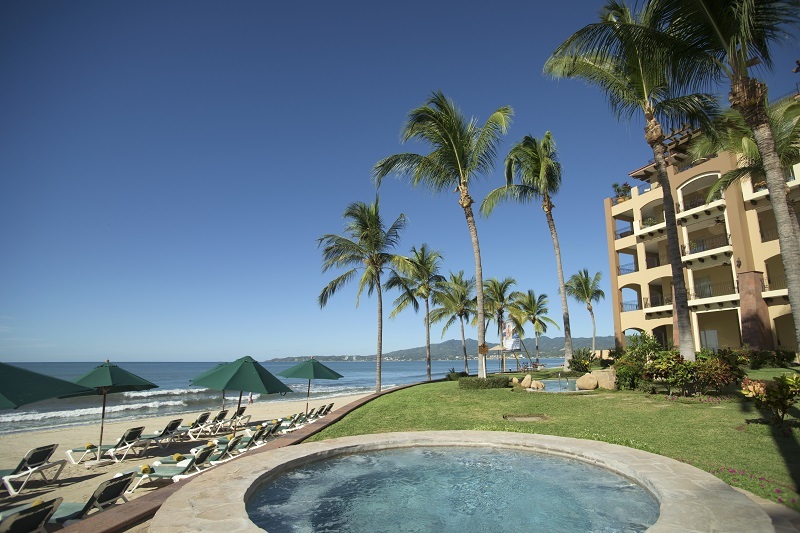 Luxury Beachfront Real Estate: Another huge benefit to expat life in Mexico is the fabulous beachfront real estate available such as Villa La Estancia in Riviera Nayarit. With world-class amenities and high-end finishes, you can find your dream home in Villa La Estancia’s oceanfront and beachfront private residences that are simply unmatched by other properties. The award-winning Villa La Estancia in beautiful Riviera Nayarit just north of Puerto Vallarta is the perfect luxury beachfront real estate investment. Whether you plan to live full time year round, or just have a comfortable and familiar beautiful vacation home, Villa La Estancia offers quality construction and the best finishes and services. Check out Villa La Estancia’s website at https://rivieranayarit.villalaestanciarealestate.com to learn more about what these breathtaking luxury beachfront residences are still available for purchase. What are you waiting for? The time is now to make Villa La Estancia your new dream home to create the expat life in Mexico you have been thinking of. When you are ready to plan your retirement, you should consider becoming an expat in Mexico. Mexico is an excellent choice financially and can offer a higher quality of life. You will experience different cultures and when you move to a new country you will have many adventures that you can enjoy. Affordable living and healthcare, delicious foods and adventures, and a rich culture is just a few reasons you should consider becoming an expat in Mexico. And if you are able to set down roots and make your expat dream life a realtity now, check out Villa La Estancia at https://rivieranayarit.villalaestanciarealestate.com to find your dream beachfront private residence today. All in all, Mexico is a great place to enjoy your retirement. Are you considering becoming an expat in Mexico? If you do, then we will see you at the beach! Mexican Lifestyle: Is it for you?